The term "the Grid" was coined in the mid 1990s to denote a proposed distributed computing infrastructure for advanced science and engineering. Grid computing technology is a new way for remotely sensed data processing. Special remotely sensed data processing Grid node provides convenient, consistent spatial information processing service for user. 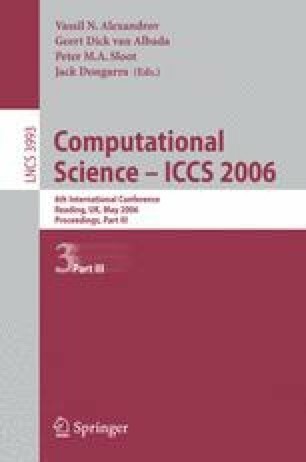 In this paper we mainly discusses information registry mechanism and method for remotely sensed data processing module and algorithm in Grid environment and gives the remotely sensed meta-module conception. Then based on the characteristic of remotely sensed data processing module and Grid technology, we describe remotely sensed data processing meta-module information registry method and give a concrete example.